PERFECT BRICK COLONIAL ON QUIET STREET IN CENTRAL RIVER FOREST. BEAUTIFULLY RENOVATED. NEW MASTER SUITE W/VAULTED CEILINGS, HEATED FLRS, LUXURY BATH, HIS & HERS CLOSETS. 20 NEW TOP OF THE LINE MARVIN WINDOWS. NEW C/A. REFIN HDWD FLRS, FRESHLY PAINTED, HIGH-END LIGHT FIXTURES THRU-OUT. CHARMING KIT W/MARBLE & S/S APPLCS. WIDE/DEEP LOT WITH BEAUTIFUL LANDSCAPING. SPECTACULAR SCHOOLS, WALK TO EL & METRA. MOVE RIGHT IN! 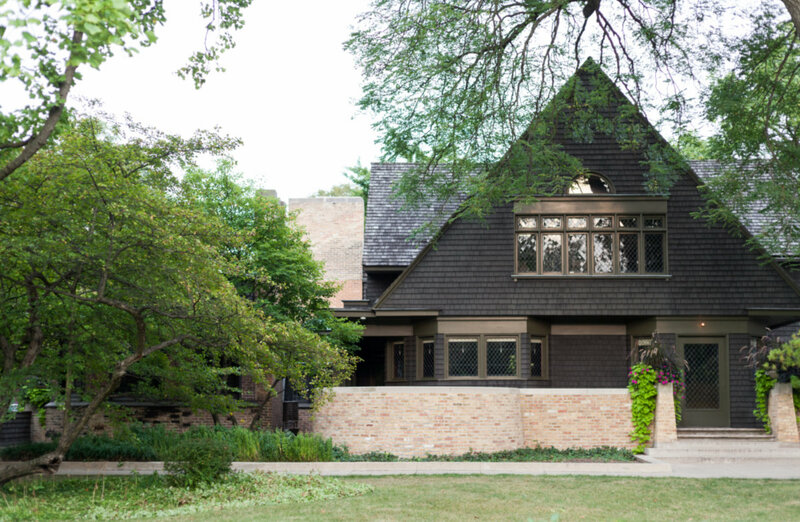 926 Monroe Avenue River Forest, Illinois 60305 is a single family property, which sold for $730,000. 926 Monroe Avenue has 3 bedroom(s) and 3 bath(s). Want to learn more about 926 Monroe Avenue River Forest, Illinois 60305? Contact an @properties agent to request more info.